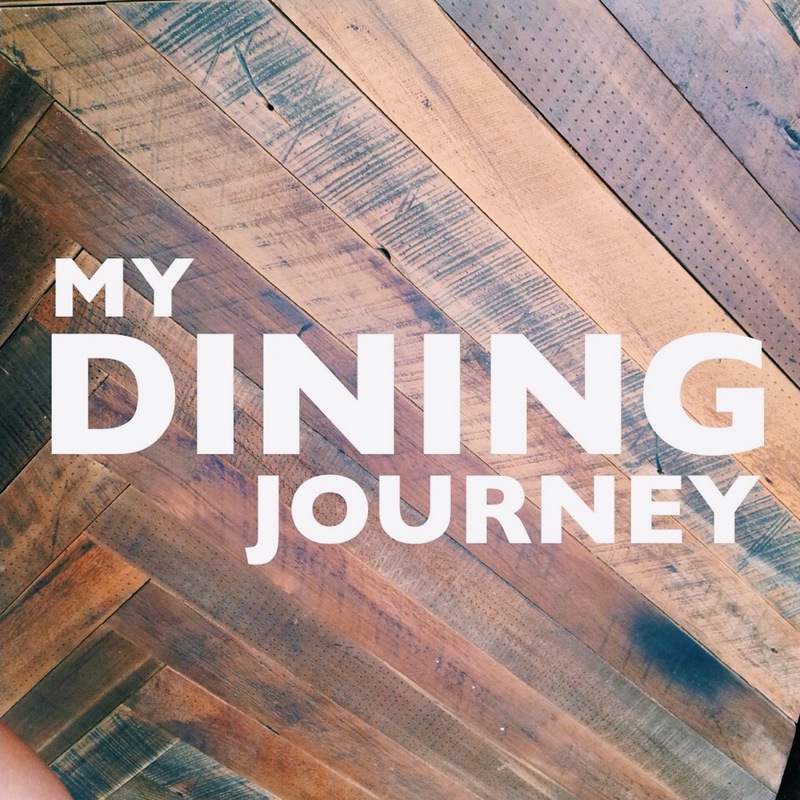 if you frequently visit my blog. you might think that i’m a rather girly girl that loves to eat, enjoys photography and love to spurge on pretty things. 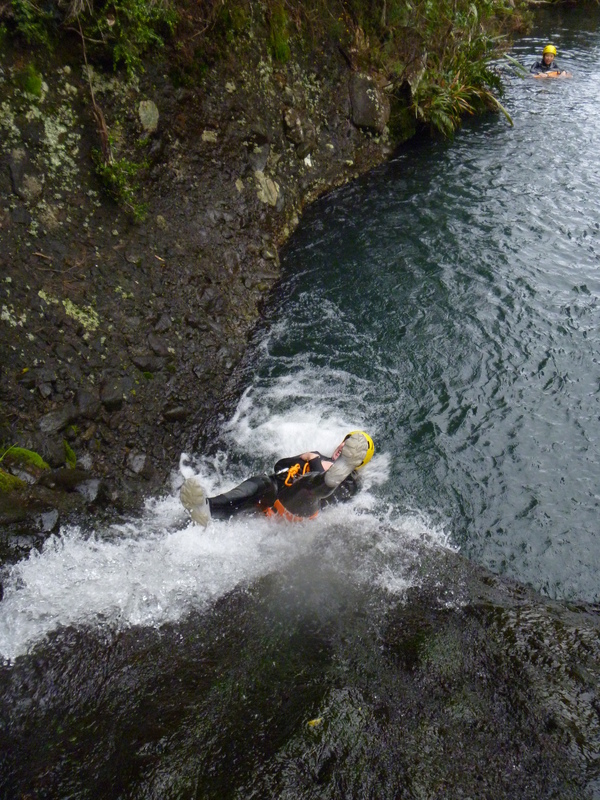 but what you might not know is that i do sometimes enjoy extreme sports/activity. i have been bungy jumping and i do love roller coaster. 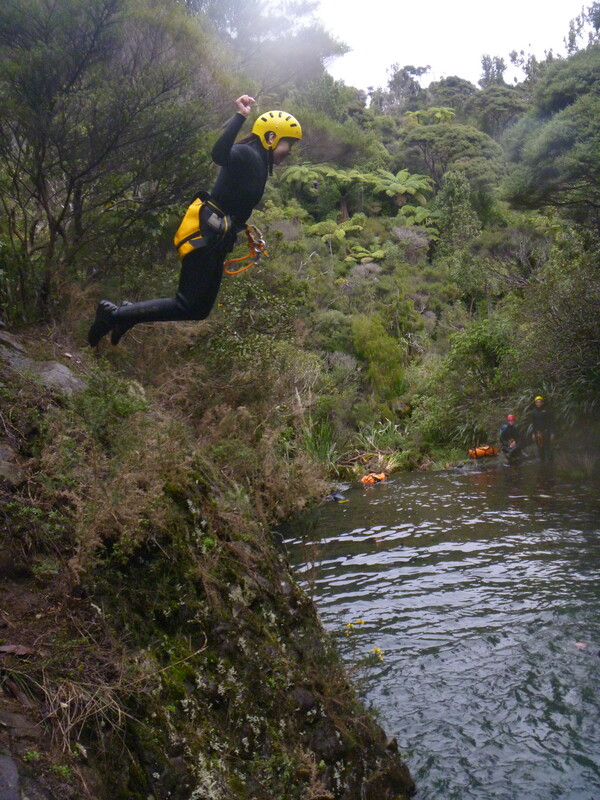 but yesterday, i tried canyoning! 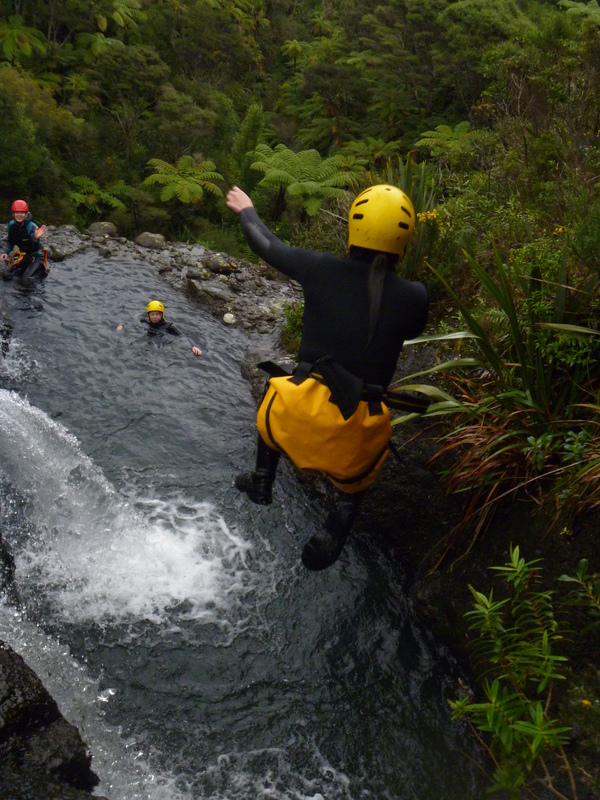 Canyoning involves traveling in canyons that uses a variety of techniques such as jumping, scrambling, abseiling, sliding and climbing. I did this with canyonz on the blue canyon course. it was bloody awesome! such a worthwhile time and the host (neil) was funny and took good care of us.